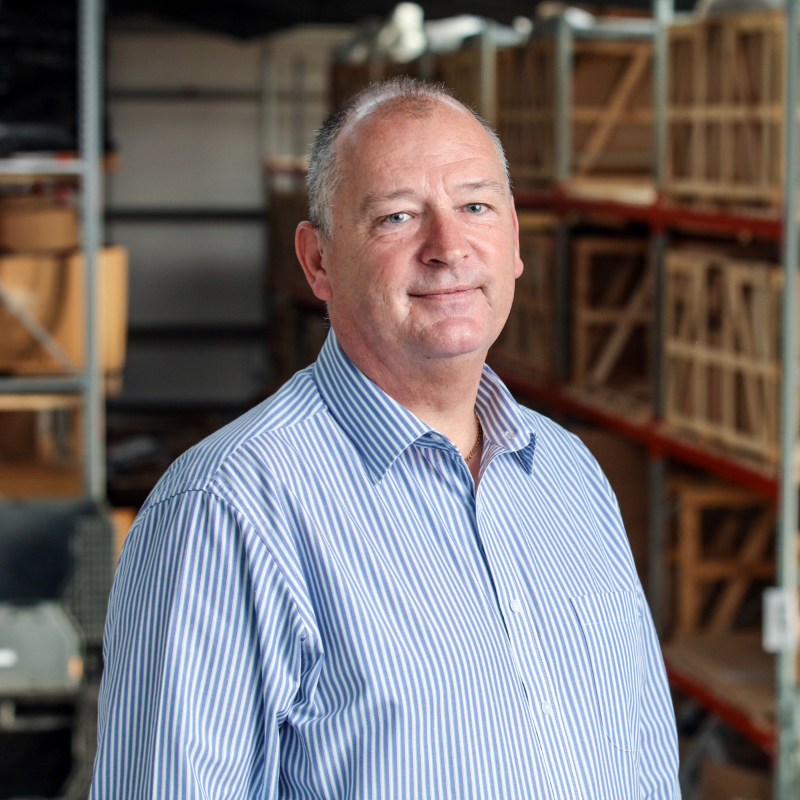 Alan has over 30 years' experience in the automotive sector, having held senior roles at large UK wholesalers. He has an extensive network of international contacts. Outside interests: Keen runner and rugby fan. Tom is responsible for strategy, marketing and data analysis at Lodge. 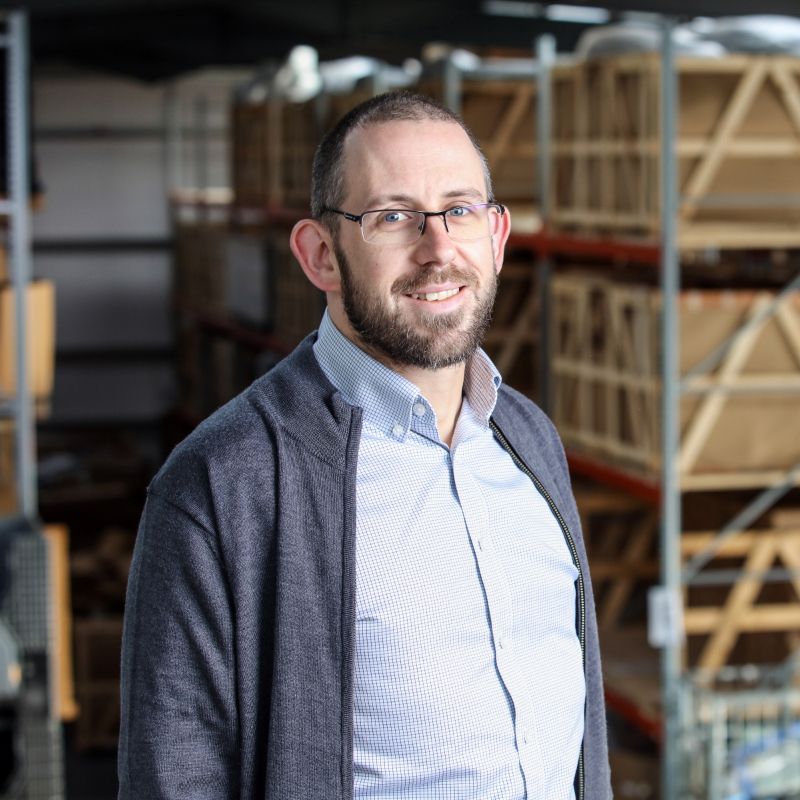 He has worked in the business for more than 10 years and played a key role in the development of our state-of-the-art warehouse. Outside interests: Marathon runner. 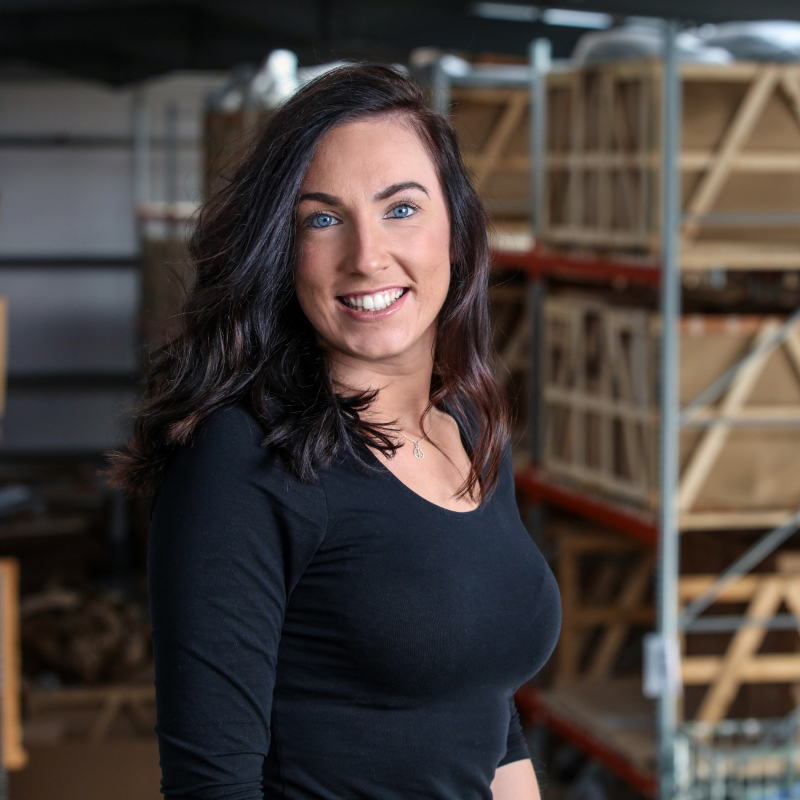 Kerri-Anne is a key member of our UK Sales operation. She is passionate about developing long-term customer relationships. Outside interests: Loves going to the gym and dining out. 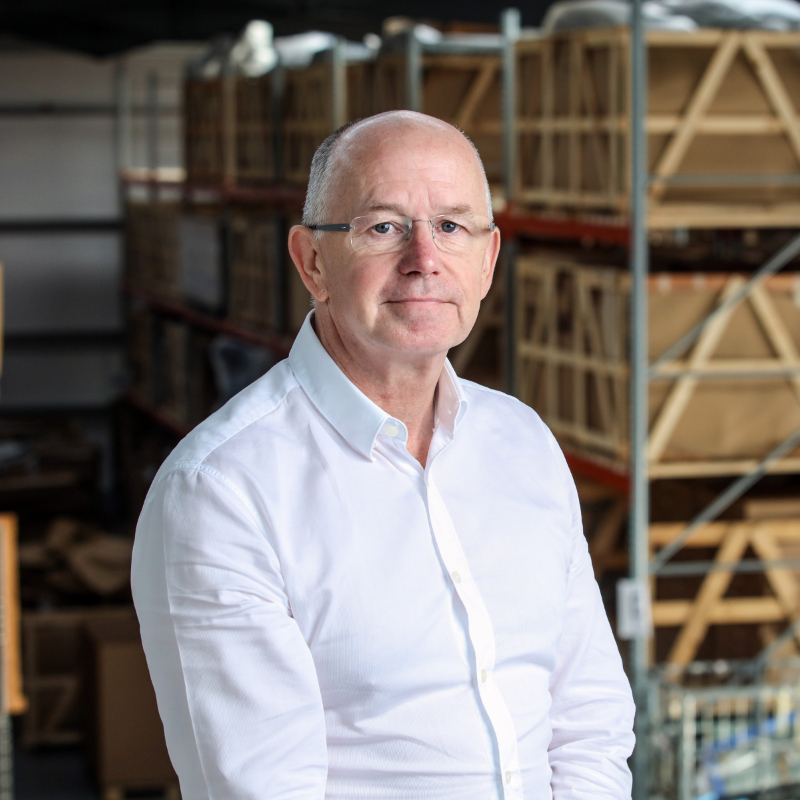 Colin has more than 30 years' experience working in the wholesale automotive parts industry and is highly regarded within the sector. Outside interests: Keen cyclist and rugby league supporter. 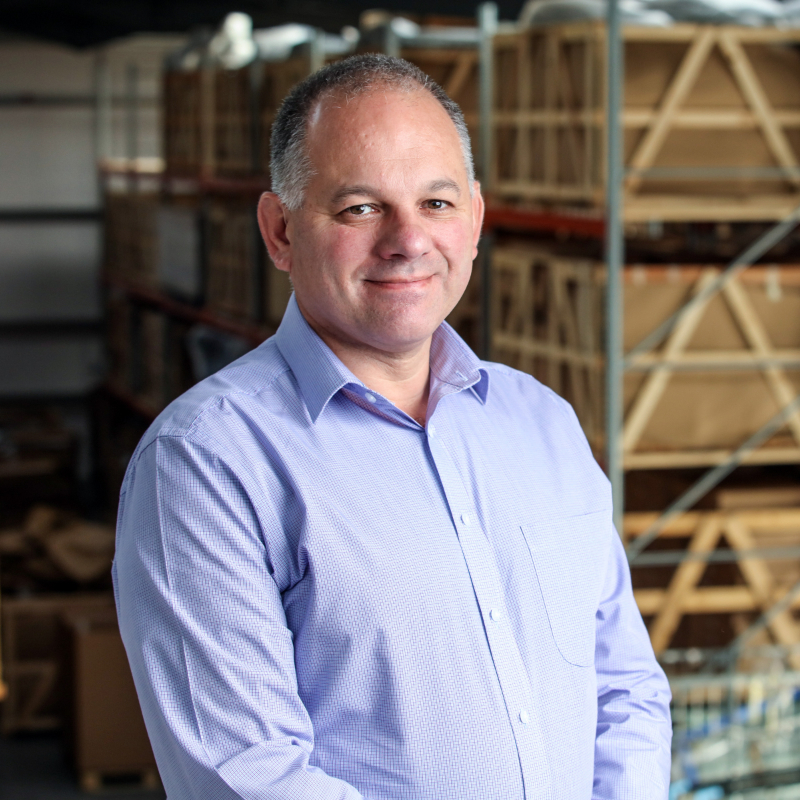 Iain is Lodge's vastly knowledgeable and experienced Aftermarket specialist. He has been involved in the industry for more than 30 years. Outside interests: Motorsport fan and proud owner of a vintage BSA motorcycle. 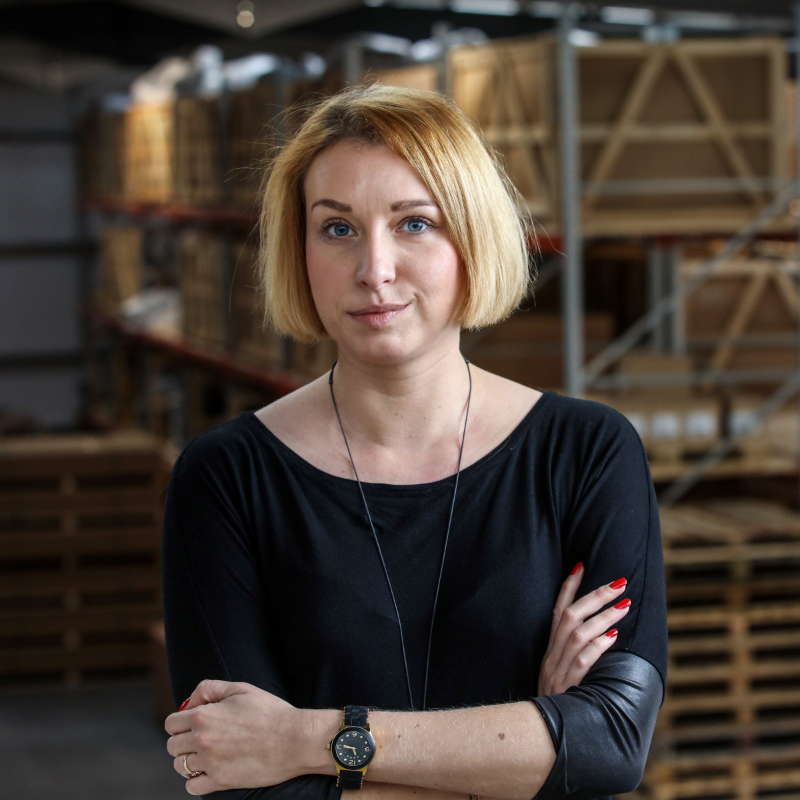 Weronika is a key member of our Export Sales team. She is fluent in Polish, French and Spanish. Outside interests: Cooking and Running. 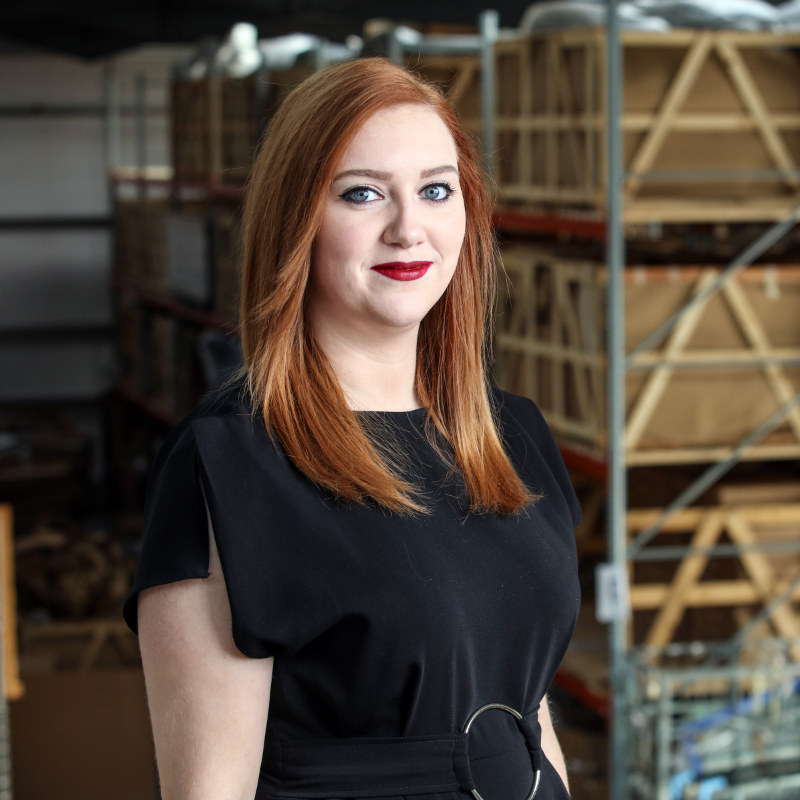 Amanda is an important member of our Export Sales operation. She is also multi-lingual being fluent in Dutch and German. Outside interests: Going to the gym and classic rock music. 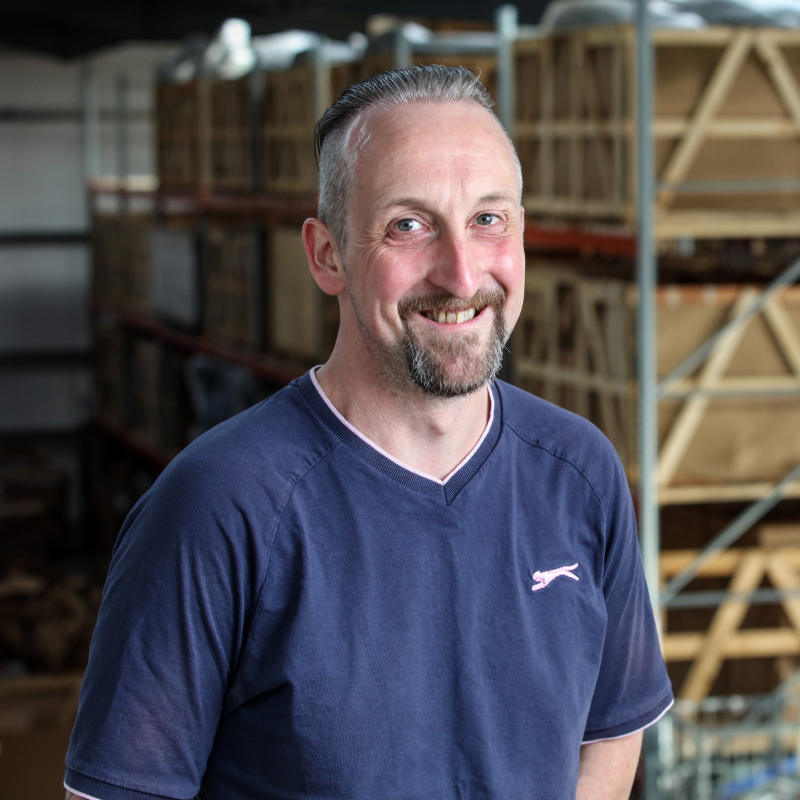 Neil is a key part of our warehouse and logistics team. 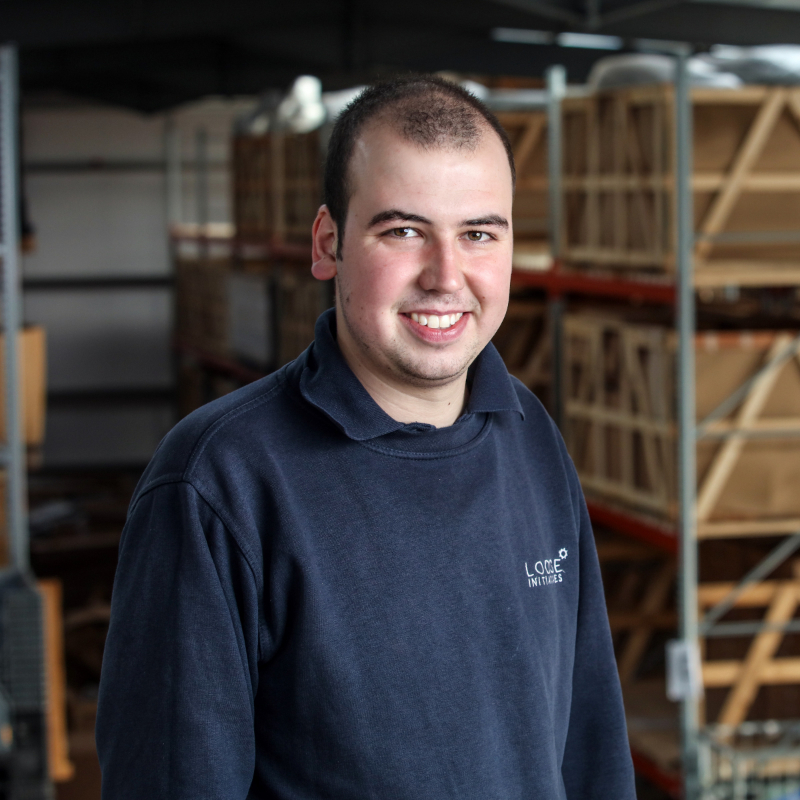 Justin is a key part of our warehouse and logistics team.